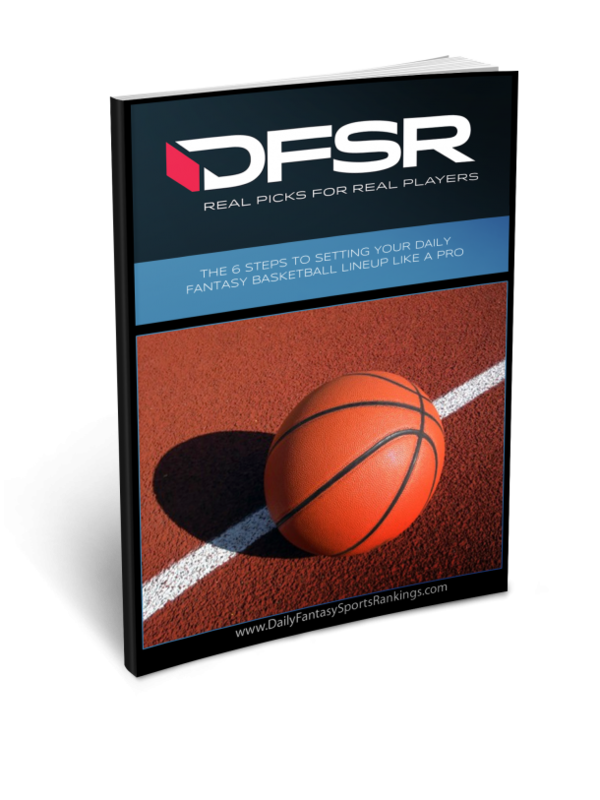 The DFSR crew takes to the podcast discussing and breaking down the 10-game Friday slate of NBA action. 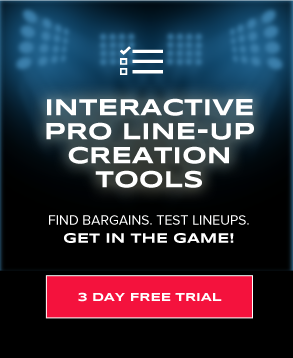 They go game-by-game discussing the DFS and betting implications for each while also looking over the potential injury news and more. They start with an homage to the James Harden run of late and just how insane the numbers are over the last month plus. There’s also a discussion of what happens here with Toronto with Kawhi Leonard coming back from a four-game rest. The guys look at the possible blowout implications in the Milwaukee and Denver games respectively and how that could affect big money guys like Giannis Antetokounmpo and Nikola Jokic. All of this and much more on the DFSR NBA podcast.